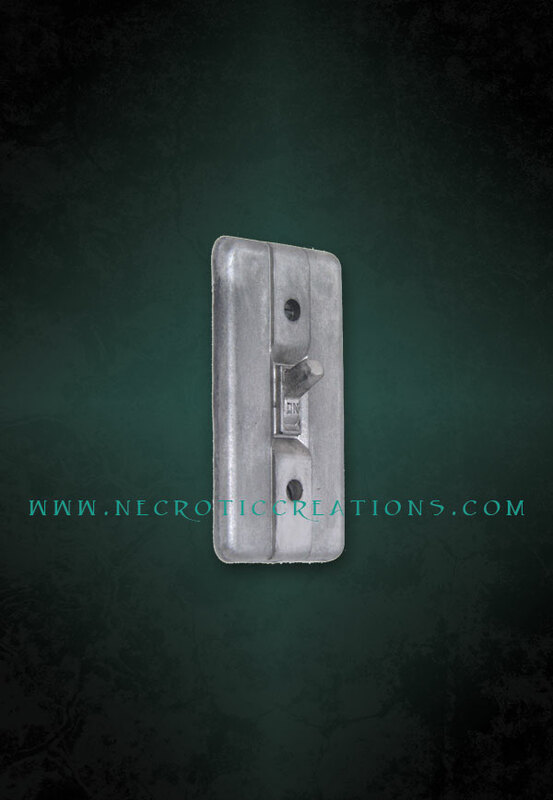 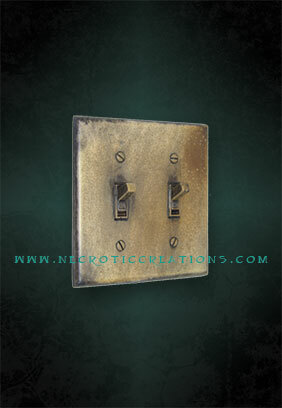 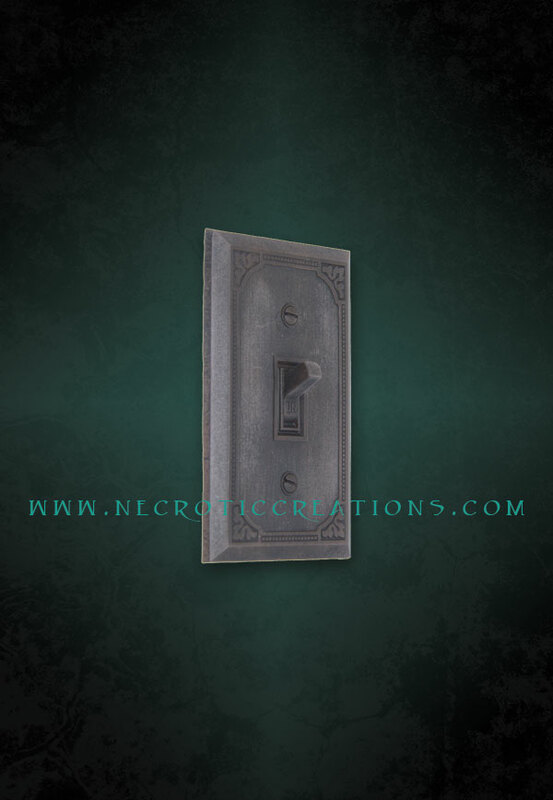 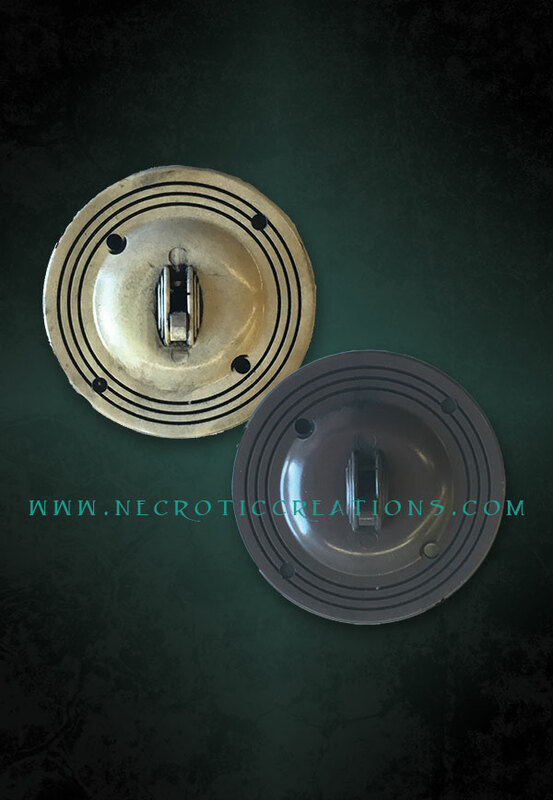 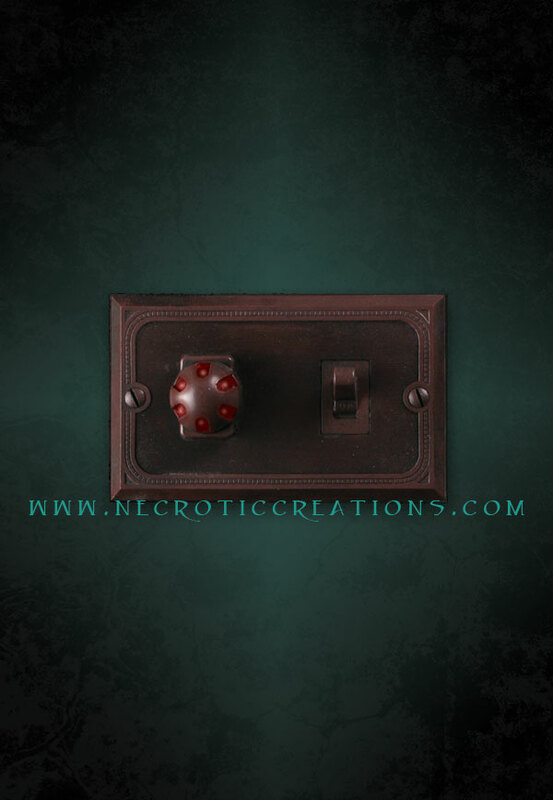 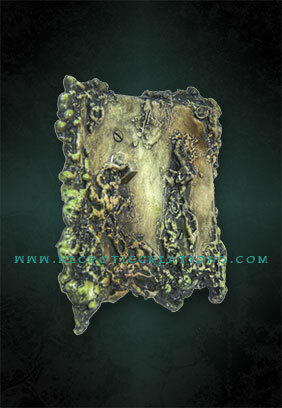 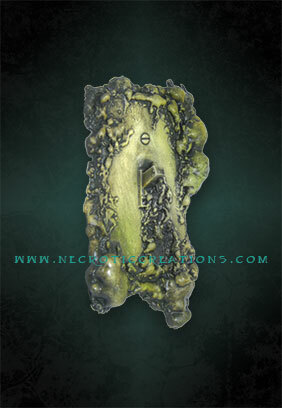 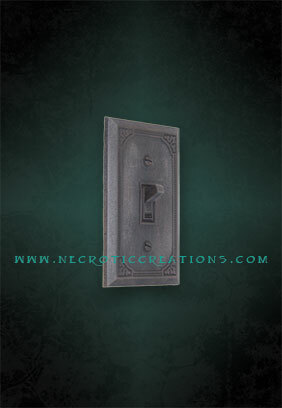 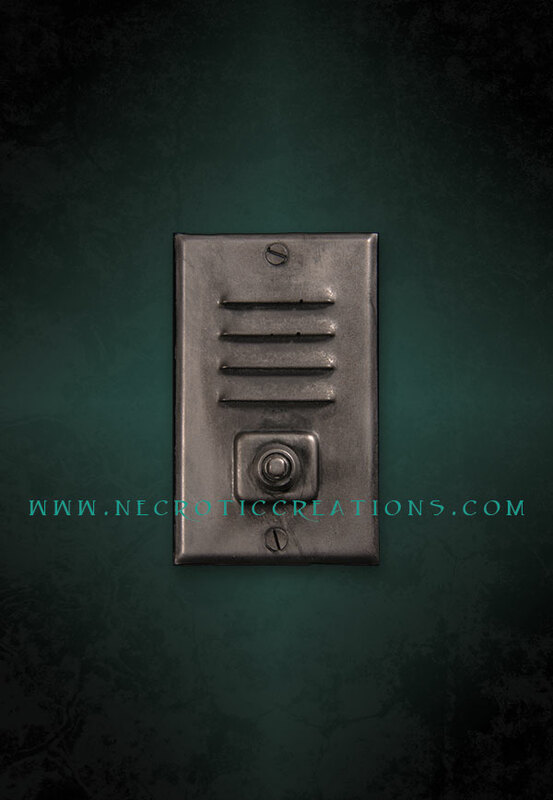 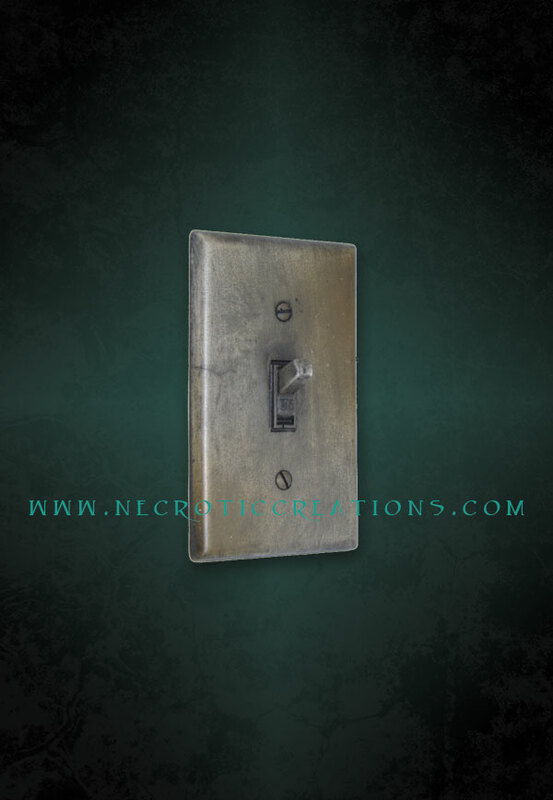 Add that extra touch of realism to your haunt’s walls with these replica modern electrical switches cast in durable high-quality resin. 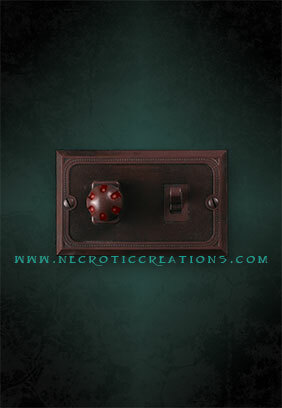 Lightweight, yet sturdy. 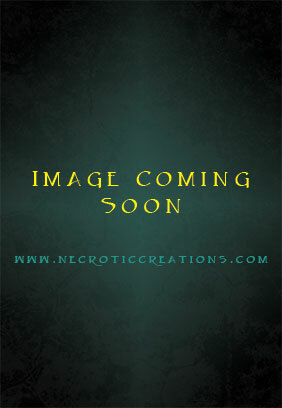 Simply glue or screw in place to make the illusion of a Haunted House or Mad Scientists Lab complete.